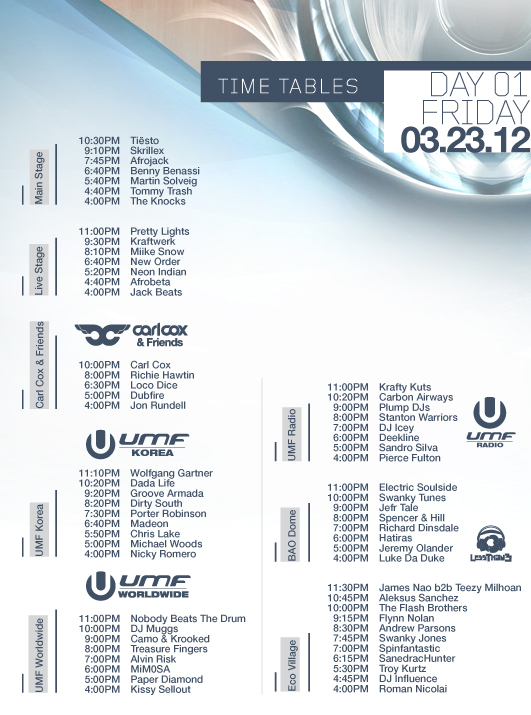 We Are LIVE STREAMING Entire Ultra Music Festival All Weekend! Check Out Set Times. 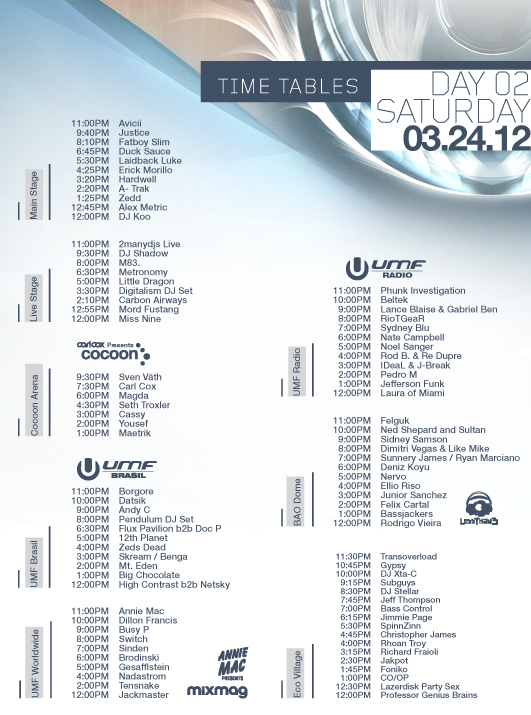 Home » Dubstep • House • News • Video » We Are LIVE STREAMING Entire Ultra Music Festival All Weekend! Check Out Set Times. 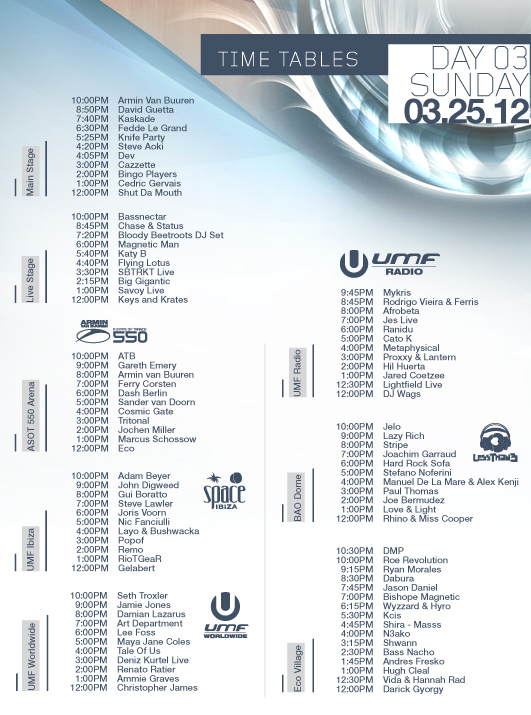 For the next three days, you can live stream Ultra Music Festival in Miami, arguably the best electronica festival in the universe. I’m thinking of bringing my computer out to the pool and just pretending I’m in South Beach. 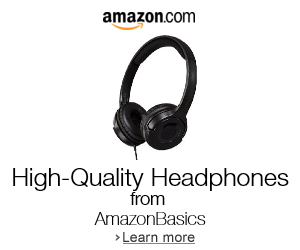 Full-screen the video and leave it here all weekend!